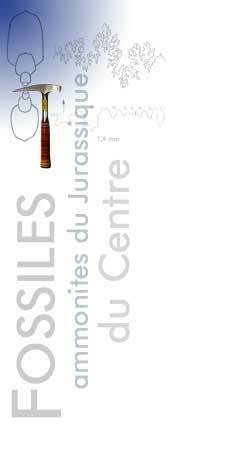 A strong costulation, mainly bifurcate and on the venter interrupted ribs, distinguish this family of the middle Jurassic (Bajocian - Bathonian). Some species, have by tubercles reinforced points of junctions. Among others, the tubercles position is next to the end of the ribs, on the ventral area. 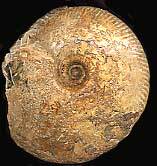 Parkinoniidae are cosmopolitan ammonites. It contains involute and evolute forms with strong and bifurcate ribbing which is interrupted on the venter. Tubercles often develop at points of bifurcation, especially on the younger whorls.